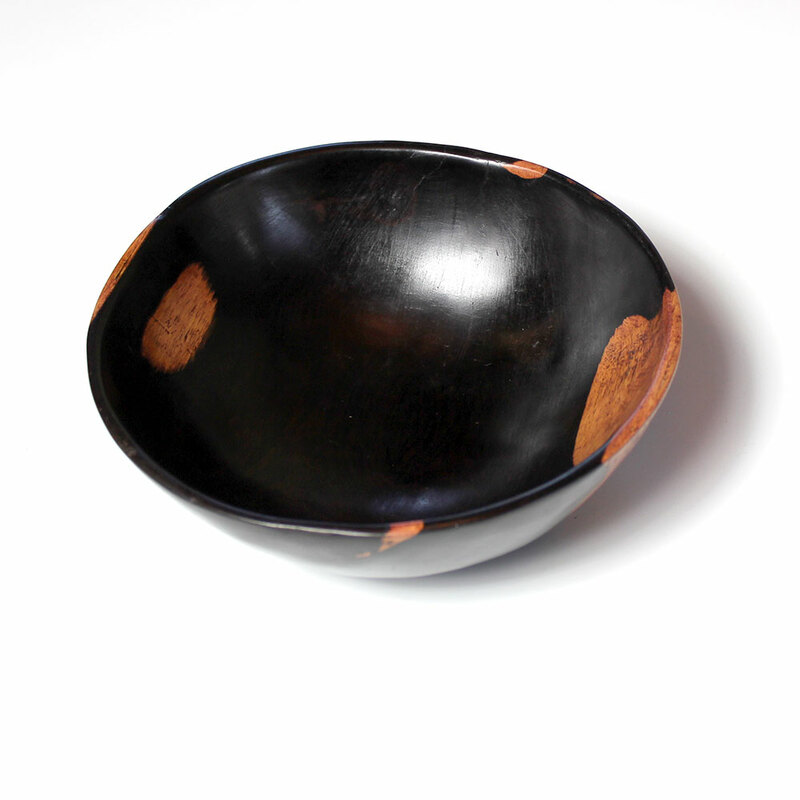 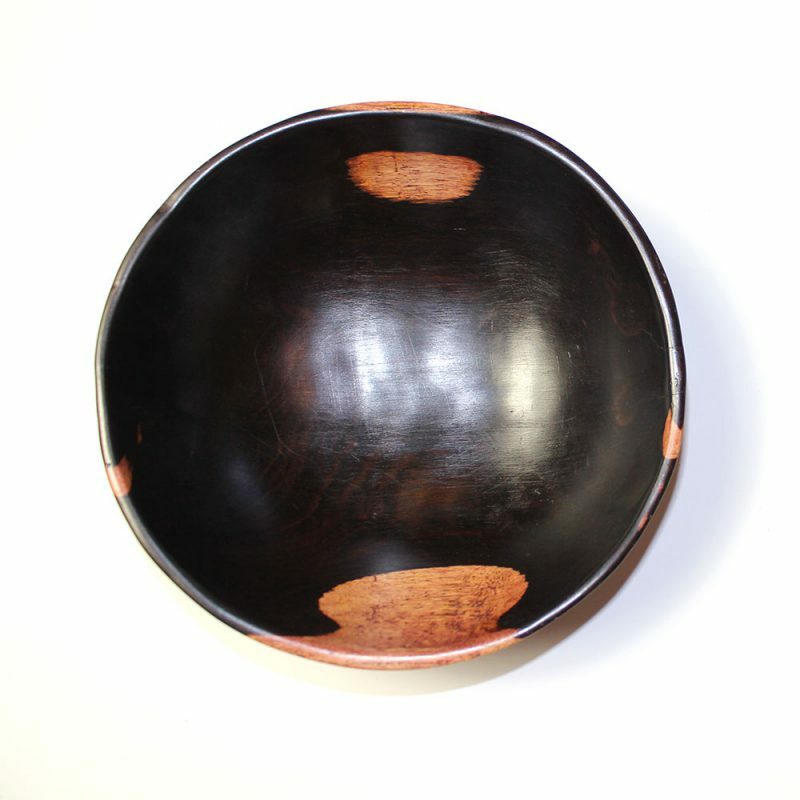 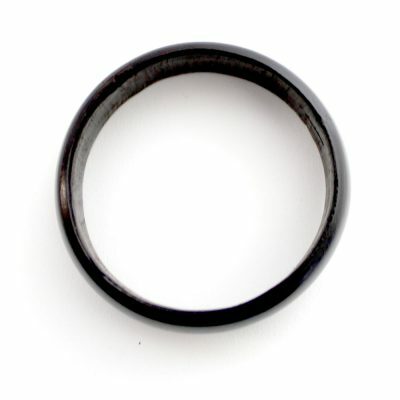 The Ebony Wood Bowl features a unique contrast of shades. 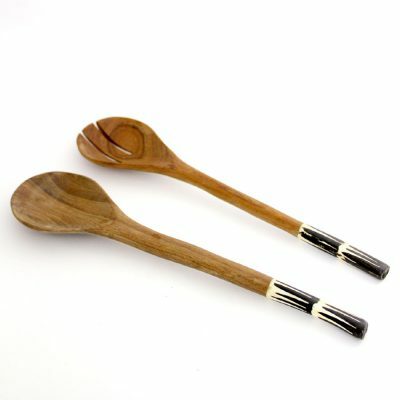 Carved and polished wood for an ultra-smooth, richly gleaming surface that reflects beautifully on any kitchen and dining room decor. 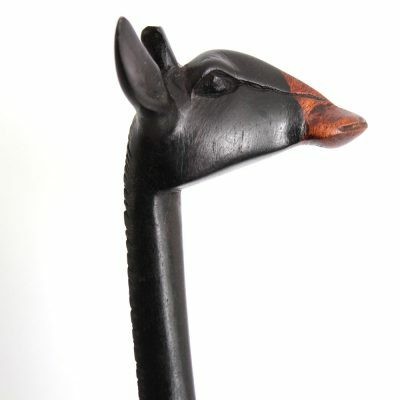 They make one-of-a-kind, heartfelt gifts. 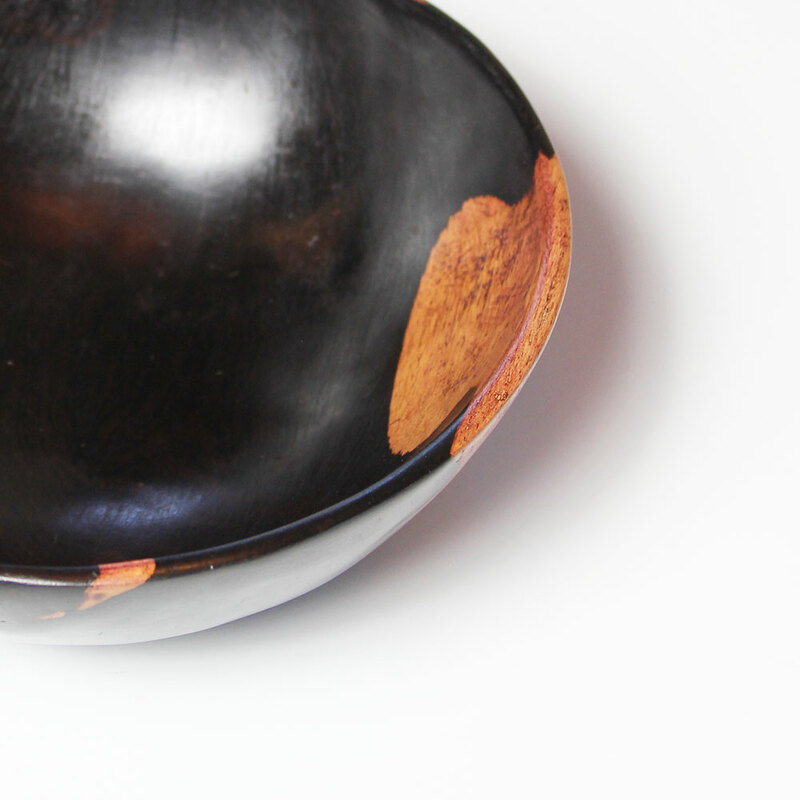 Carved and polished wood for an ultra-smooth, richly gleaming surface that reflects beautifully on any kitchen and dining room decor. 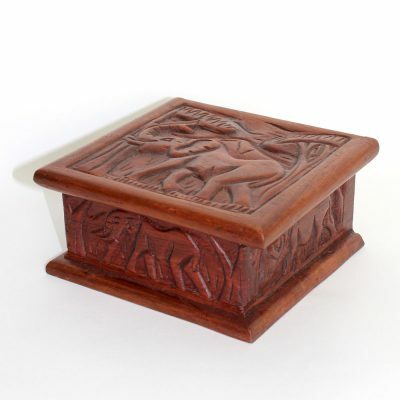 They make one-of-a-kind, heartfelt gifts.